On FRIDAY, MAY 4TH FROM 4:30 PM TO 6:30 PM students, families and staff from WINDLAKE ELEMENTARY, 2433 S. 15TH STREET WILL HOST CHILDREN’S DAY (EL DÍA DEL NIÑO) – a huge event focused on the importance of loving, accepting and appreciating children. Children’s Day has been celebrated annually in Mexico since 1925 and honors children as an important part of Mexican society. Ninety-nine percent of Windlake Elementary’s students are Hispanic. The K4 to 3rd graders love to play and follow soccer (Mexico’s most popular sport), so the Windlake Elementary Children’s Day will include soccer-themed activities. TENZIN RAMPA, DEFENDER/PLAYER FROM THE MILWAUKEE WAVE and representatives from the MILWAUKEE KICKERS SOCCER CLUB will provide interactive demonstrations throughout the event. In addition to soccer, the celebration will include a huge raffle of toys donated by students from Fox Point-Bayside School District’s Stormouth Elementary, games for students and families, the introduction of the new school mascot – The Windlake Elementary Tiger and authentic, home-made Mexican tacos, rice and beans prepared by the Windlake parents. Founded in 1983, Seeds of Health, Inc. is the only K-12 charter school agency in the state of Wisconsin serving approximately 1,300 students in four high schools and a K-8 elementary program. The five individual and unique education programs serve a broad range of student needs – from at-risk to the college bound. 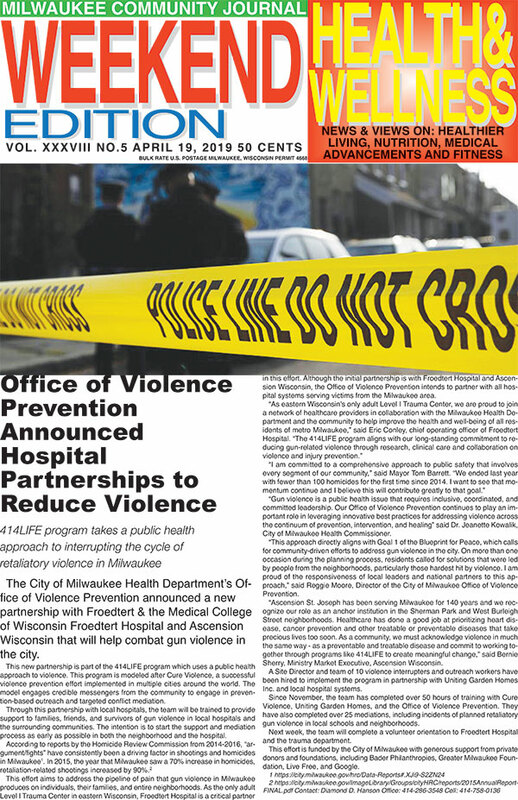 Comprised of the five education programs as well as a Women, Infants, and Children (WIC) Program, Seeds of Health, Inc. was designed to holistically address the health, wellbeing and educational needs of Milwaukee-area women, adolescents and children. [WAUKESHA, WI] (April 26, 2018) – For the 11th year, Habitat for Humanity and Lowe’s are engaging women nationwide to work together to build Habitat homes during this year’s National Women Build Week from May 5-13. In preparation for the build week, Habitat for Humanity of Waukesha County and Lowe’s are hosting a “how to” clinic on May 2 to equip volunteers with knowledge and skills in construction, basic safety techniques and what to expect when building a Habitat home. From May 7-12, local volunteers will help local families build two homes on White Rock Avenue in Waukesha. A special media day is planned for May 9, when Wisconsin First Lady Tonette Walker will join local nonprofit leaders in building the outer walls of one of the homes. 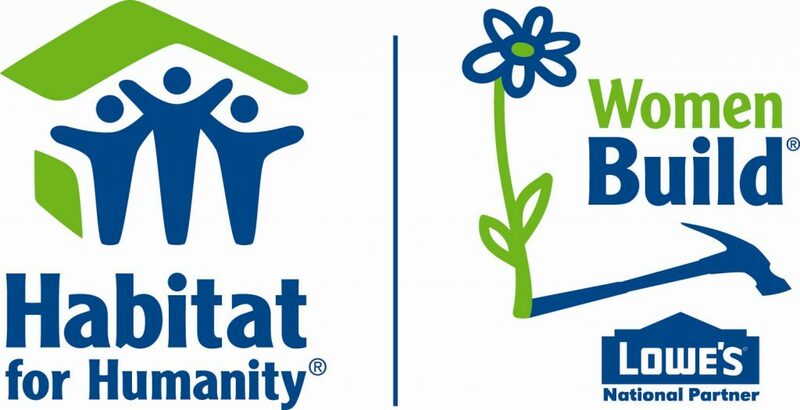 Since 1989, Habitat for Humanity of Waukesha County has addressed the lack of affordable housing in our area by providing decent homes with an affordable mortgage to help lower to moderate income families obtain self-sufficiency and break the cycle of poverty. Habitat partner families help build their home alongside volunteers and make regular mortgage payments. Through financial support, volunteering or adding a voice to support affordable housing, you can help families achieve the strength, stability and self-reliance they need to build better lives for themselves. Through shelter, we empower. To learn more, please visit www.habitatwaukesha.org. 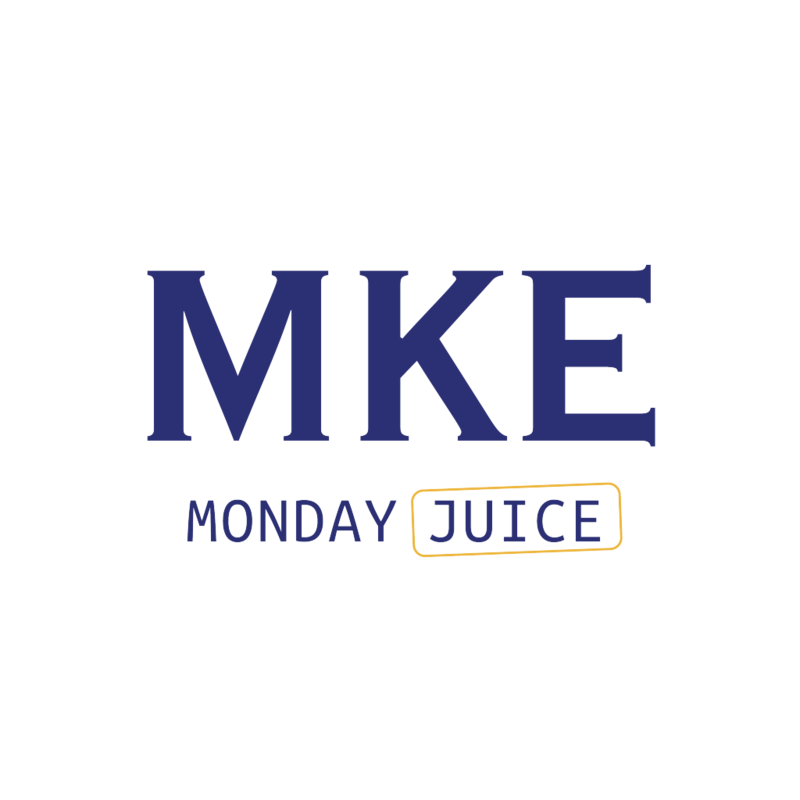 MILWAUKEE – April 25, 2018 – The Milwaukee Teacher Education Center (MTEC) hosts its first Achieve the Dream fundraiser luncheon on Friday, April 27, 2018 at the Iron Horse Hotel. MTEC supports teacher recruitment and retention. Achieve the Dream is an uplifting and inspiring event that will encourage attendees to believe, achieve and soar to reaching their dreams. 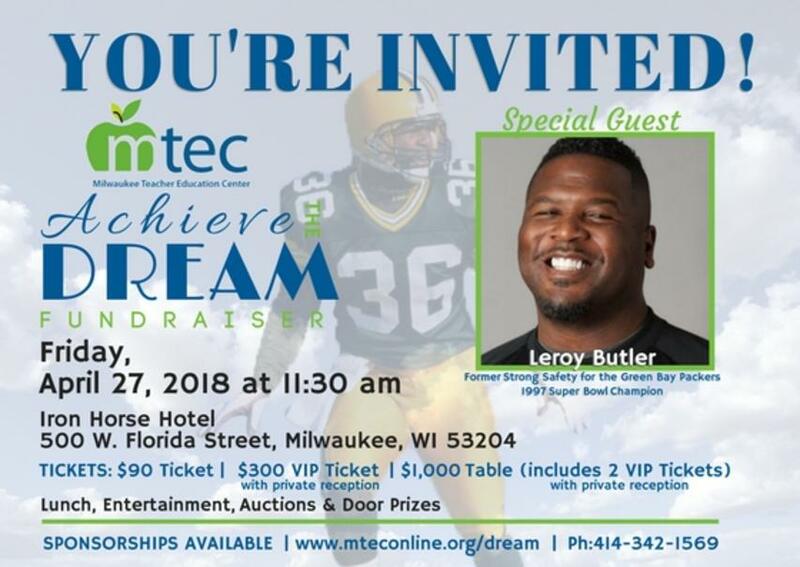 Former Green Bay Packer strong safety and inventor of the Lambeau Leap – Mr. LeRoy Butler – is the keynote speaker for the inaugural celebration luncheon. LeRoy will share his personal journey of achieving his dreams through his unique gifts and talents. Attendees will be inspired by LeRoy’s story from being wheelchair bond as a child to leaping into the stands with fans in Green Bay. The event includes a silent auction, lunch, and entertainment. WHO: Educators, business professionals, non-profit leaders and media are invited to attend. WHAT: The event will also support student achievement via academics and culture with ongoing new parent and student engagement programs. MTEC innovates learning for its youth and adult learners. 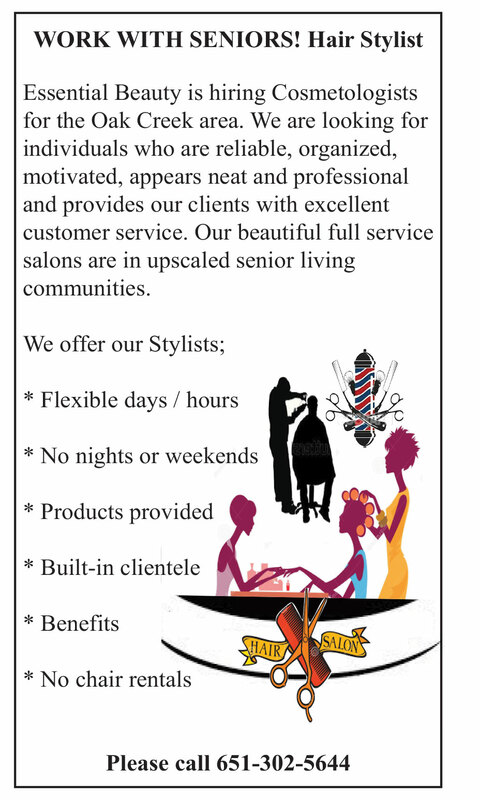 MTEC is an expert in providing life-long learning opportunities to its students and adults. It creates a pipeline of skilled and highly engaged educators and a supportive environment to ensure longevity in the profession. For more than 20 years, through its rigorous programs, MTEC has provided more than 2,000, highly qualified teachers for Wisconsin schools. Through our charter school program, Milwaukee Environmental Science Academy (MESA), high expectations for students, staff and families result in increased student achievement. Even though Ascension has paused their cuts to St Joseph’s, we still want to hear from the community and keep up the pressure to save the last inner city hospital. The Fire and Police Commission is poised to approve the first new eligible list for the position of firefighter in more than 10 years. “I would like to commend the FPC and the Milwaukee Fire Department for their significant recruitment efforts that led to an eligible list that better reflects the demographics of our city,” said Alderman Russell W. Stamper, II, chair of the Community and Economic Development Committee. “It’s no secret that the demographic makeup of Milwaukee’s protective service employees does not adequately reflect the makeup of our city, but through outreach and community involvement the MFD (and the MPD) has made a significant step forward in ensuring that the rewarding careers in our Fire Department are attractive and welcoming to everyone. The current firefighter eligible list contains 1,537 people, of which 44% identified as Black, 39% as White, 11% as Hispanic, 2% as Asian and 1% as American Indian. This list is far more racially representative of our city than the current MFD sworn force (79% White, 12% Black, 7% Hispanic, 1% Asian, 1% American Indian). Not only is the current eligible list more racially representative, but it is also 20% female (compared to only 3% of the current sworn force). “Numbers like this are a whole new ballgame for our city – this shows what is possible when recruitment efforts use creativity and genuine, meaningful outreach to attract and educate potential candidates,” Alderman Stamper said. “Getting a job with our fire department can be a life-changing event not only for an individual but their entire family. It’s a career that earns a stable, solid income and provides a secure retirement, and it’s a career that makes a positive impact on our community while developing individuals into leaders and mentors,” he said. “That this opportunity is being pursued by more people of color in our community can only lead to positive ripple effects across our city,” Alderman Stamper said. Alderman Stamper noted that the firefighter recruitment is only one example of the commendable public outreach that the FPC has engaged in recently. 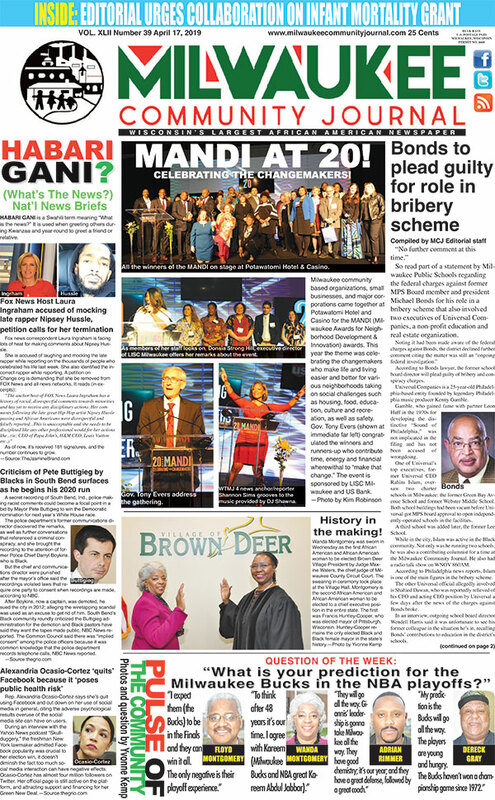 From the partnerships developed to address the findings of the draft Department of Justice Collaborative Reform Assessment Report to the transparent and community-minded process the FPC undertook to select the new police chief, there has never been more opportunity for the public to be engaged with the important work of the Commission, he said. “I encourage the FPC to keep up the energy they’ve put toward their recruitment efforts and continue to create opportunities for the residents of our city to engage in a meaningful way with the important work of our public safety departments,” Alderman Stamper said. A 50-year look at Milwaukee Youth, Leadership, and the Spirit of Protest. Arts @ Large will host an opening event for its Recognition & Re-ignition: A 50-year look at Milwaukee Youth, Leadership, and the Spirit of Protestgallery to honor Milwaukee’s civil rights heroes including Vel Phillips, who passed away earlier this week. The event will be held Friday, April 20 at Arts @ Large, 908 S. 5thSt., from 5 p.m. to 8 p.m.
Alderman José G. Pérezencourages all community members to attend the event which is celebrating the significance of the fair housing marches in Milwaukee in 1968. 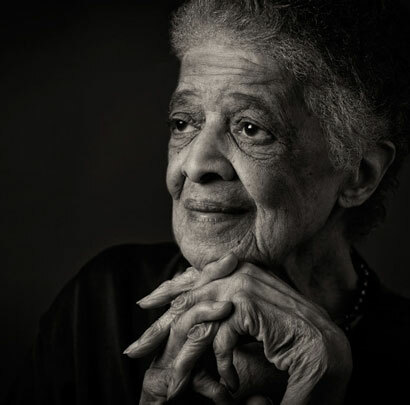 Ms. Phillips, the iconic civil rights activist who authored the city’s Fair Housing Ordinance during her time on the Milwaukee Common Council, will be honored with a singing performance featuring third-graders from Anna F. Doerfler School. 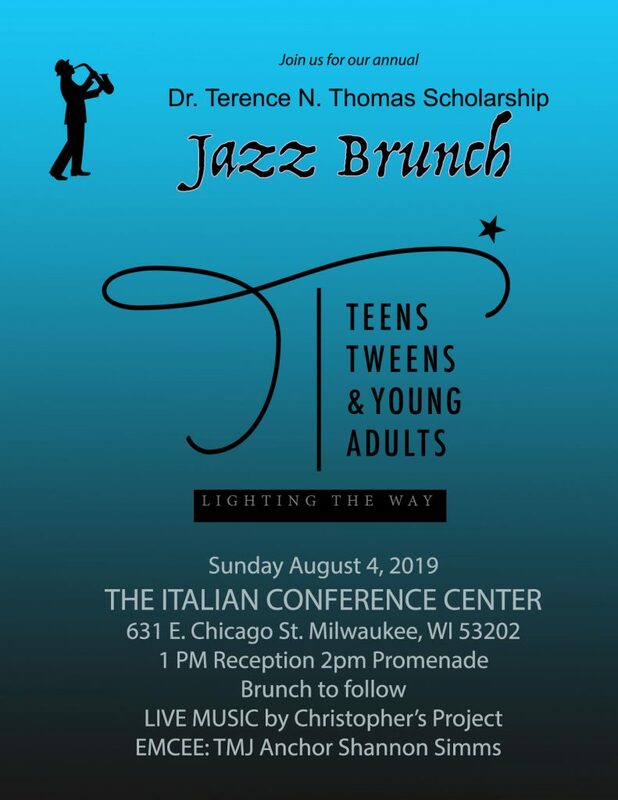 The event will also include a presentation recognizing Leesa Nelson and Lee McGhee, Jr.’s contributions to fair housing history and a youth chant and pop-up performance from high school students. The Arts @ Large art gallery will feature a wide range of work from Escuela Verde, Anna F. Doerfler School, and Bay View High School students. The artwork features the history of the Milwaukee Fair Housing Marches from four perspectives: the lines, the words, the march, and the connections. 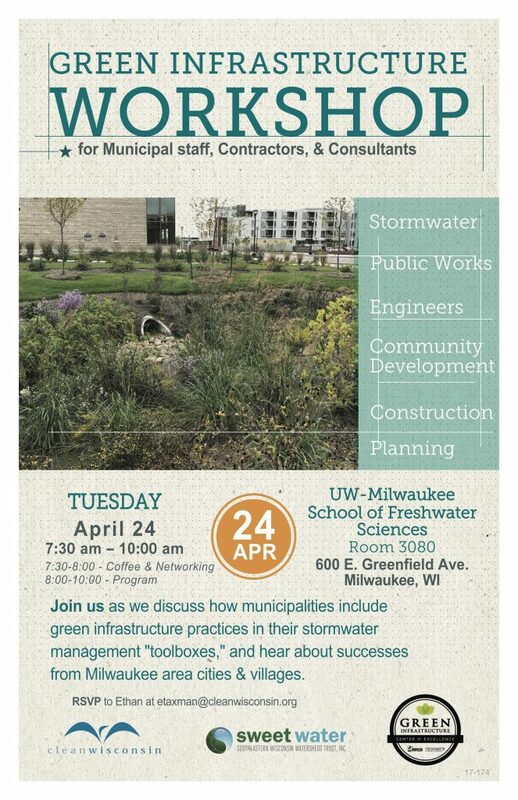 Free Workshop: Municipal Green Infrastructure Opportunities! If you are municipal staff in stormwater, engineering, public works, planning, or community development, or if you work for a consulting firm that assists municipalities with stormwater planning, design, and/or construction, this workshop is for you! Learn how to leverage green infrastructure management practices and hear from other municipalities in the region which have taken advantage of these opportunities.